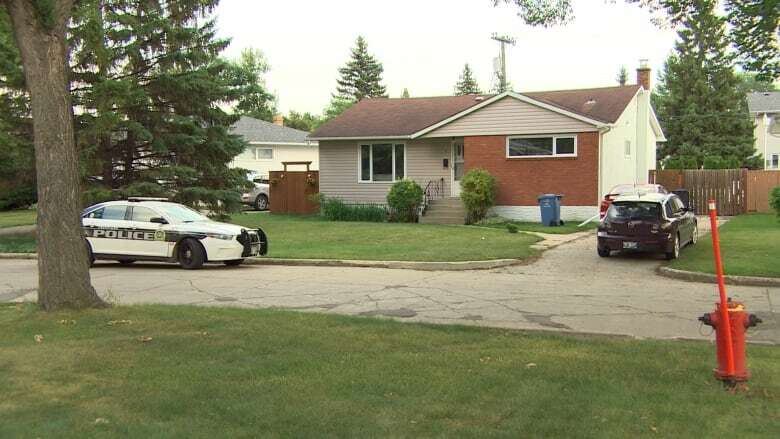 Two men are dead in what Winnipeg police say was a domestic incident. But police are refusing to call it a murder-suicide. "At this point, investigators are fairly confident in that they aren't looking for any outstanding suspects or parties to this. And there is no risk to the neighbourhood," said spokesman Const. Rob Carver. "The incident appears to be self-contained." 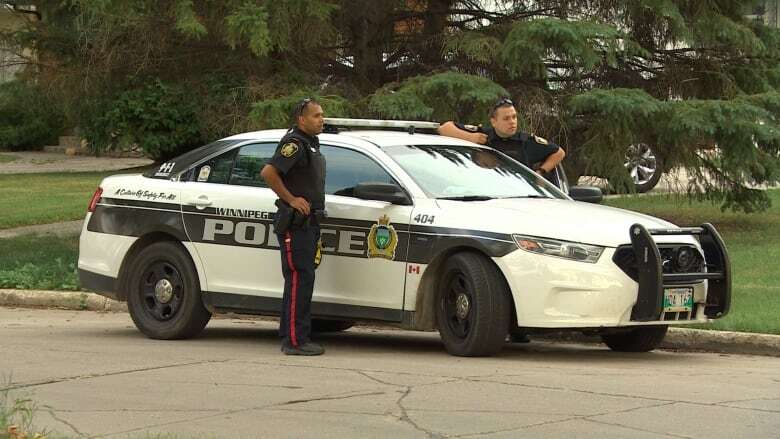 Police and emergency vehicles converged on Wordsworth Way in the city's Westwood neighbourhood just after 3 p.m. Tuesday. Carver said officers on patrol were flagged by a family member to check on the well-being of someone inside the home. When police forced their way in, they found the bodies. Carver wouldn't provide information on the ages of the men, how they might have died or how long they were believed to have been deceased. And although a news release earlier in the day called it a homicide investigation, Carver would not. "It's not a homicide investigation until we confirm it's a homicide investigation via forensics and an autopsy. This isn't like the movies," he said. "We will release the information from a law enforcement standpoint that we know is absolutely accurate and we won't speculate on what we can't confirm is accurate." At this point, homicide investigators are on the case but that doesn't mean it's a homicide, Carver said. "We're often stuck in these situations where we have partial information and if we don't release a couple of things people in the neighbourhood will attempt to fill in the blanks themselves and that's not reasonable," he said. "We want to assure people as soon as we can that everyone is safe and that, as tragic as this is, it isn't leaving an impact longer in the neighbourhood." Investigators are looking to speak with anyone that may be able to provide additional information. They are asked to contact the Homicide Unit at 204-986-6508.